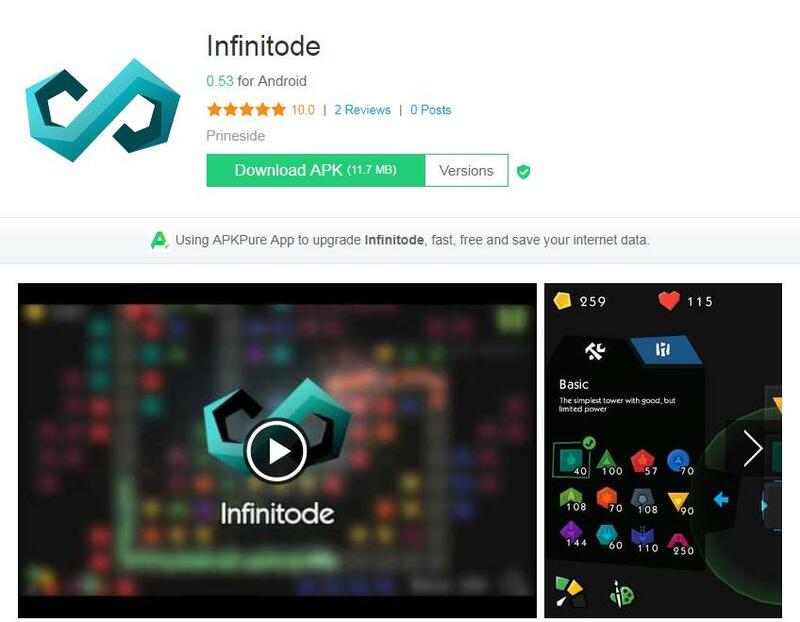 Here is the Infinitode cheat code released by reddit, you can get infinite coins in the game to upgrade your progression tree to the top. Facebook owner leaked code: 1WL1E4PA. He said that this is working in april, Not sure if it still work. you can write down these codes in the game settings ->Secret codes, if it does not work, you should check your version of the game. 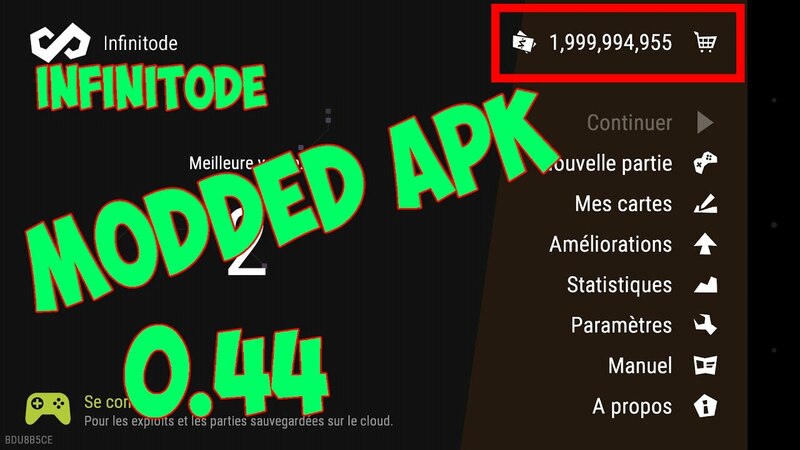 this secret codes only work on the version 0.42(49) on android. ios is not support yet.